PTFE Flame Retardant Flange Protectors is Zhejiang Amin Environmental Protection Technology Co., Ltd. DN15-DN600 flange protective cover, the use of PTFE material (Teflon) materials, the middle of the use of transparent PTFE film production, visibility Strong, can be found in the time of the flange leakage, so as to take timely measures. 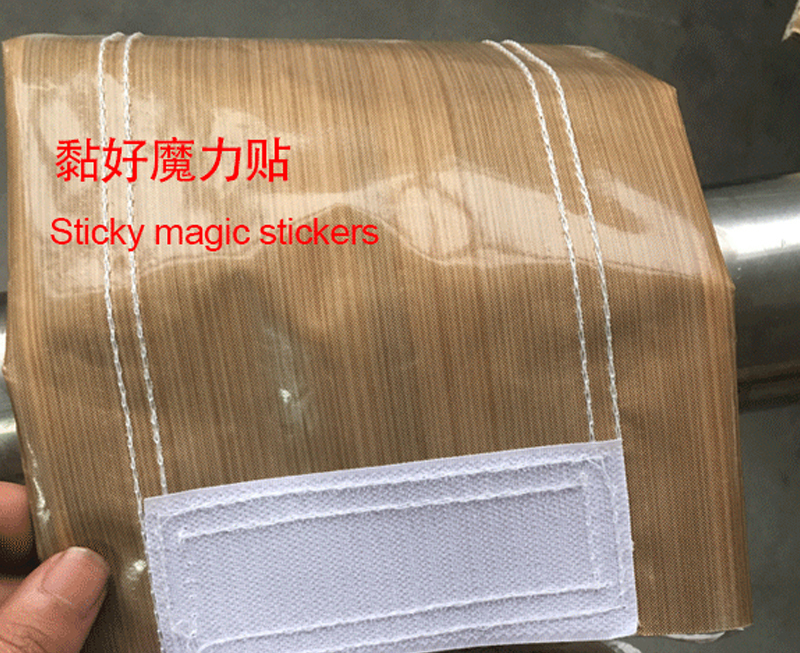 Resistant to ultraviolet light, the temperature range of -190 ℃ ~ 250 ℃, resistant to any chemical reagent concentrated sulfuric acid, concentrated nitric acid corrosion. 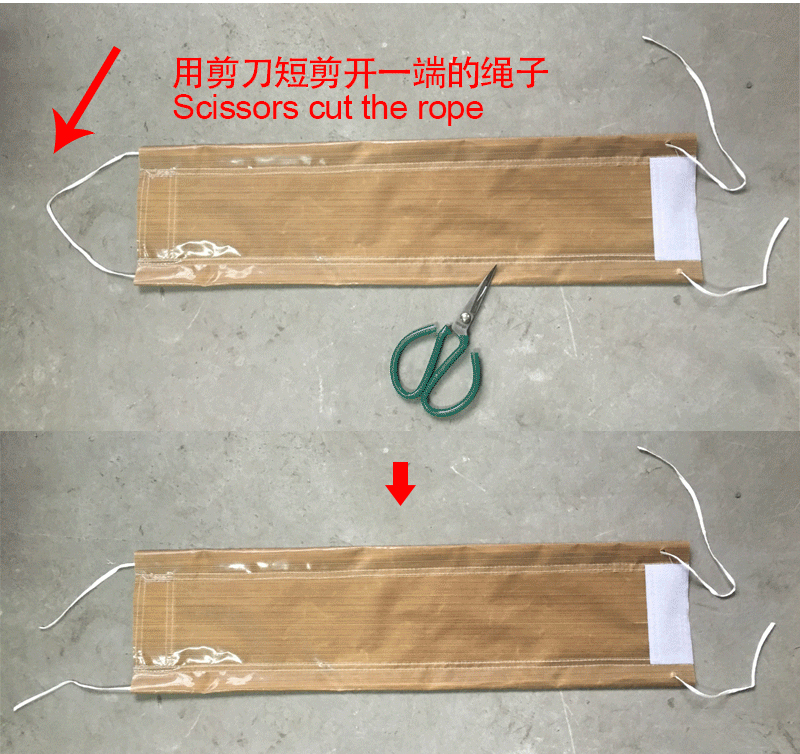 Easy to install, the middle of the use of dark buckle connection, up and down with a rope connection, long service life. 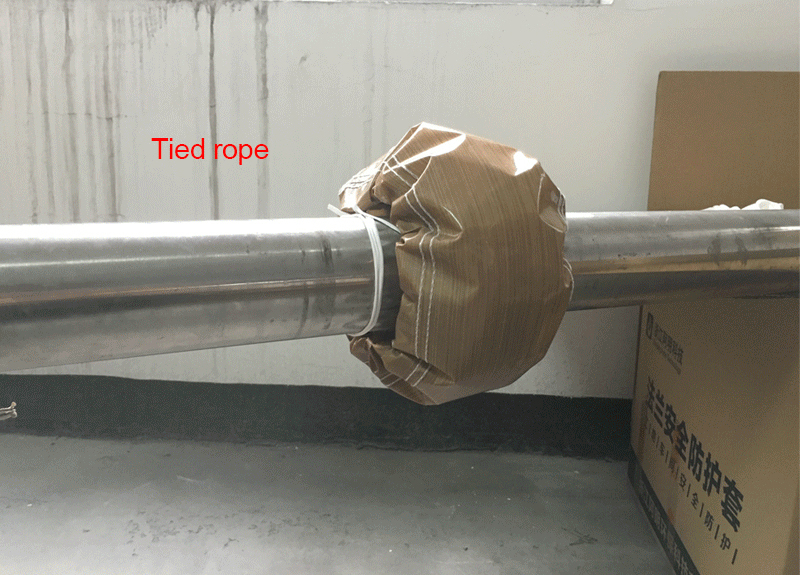 Flange protective sleeve performance: to prevent accidental leakage of flange fittings, splashing personnel and mechanical equipment caused by the harm. Looking for ideal PTFE Flange Protectors Manufacturer & supplier ? We have a wide selection at great prices to help you get creative. 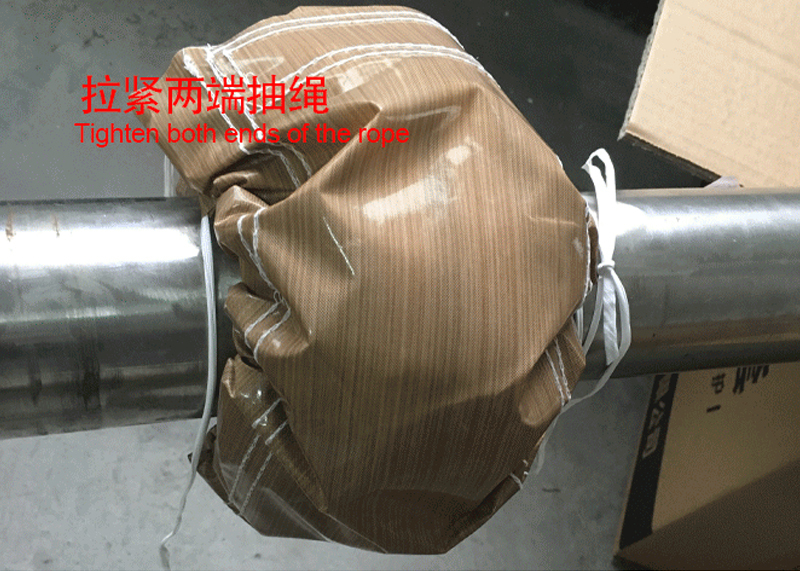 All the Flame Retardant Pipe Flange Protector are quality guaranteed. 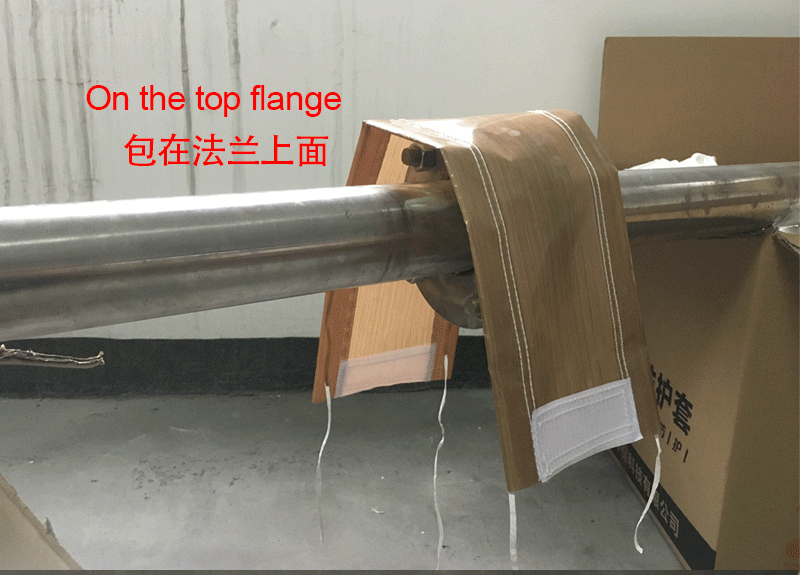 We are China Origin Factory of Flange Guard Protects. If you have any question, please feel free to contact us.